Despite significant advancements in medical science and health care, in the last several decades, many of us still resort to self-medication as a way of curing our ailments. According to a new study, however, self-treatment of maladies is not restricted to the world of human beings. For the very first time, ants have been found self-medicating, on food containing high amounts of the otherwise-poisonous hydrogen peroxide, in order to combat fungal infections. Insects, such as bees and ants, are particularly vulnerable to fungal infections and other forms of parasitic diseases. When the spores of Beauveria bassiana, a type of fungus commonly found in the soil, come in contact with the ant’s body, they quickly penetrate the host’s cuticle, killing it in a matter of days. One way of fighting such deadly fungi is to ingest small doses of otherwise-dangerous substances, like hydrogen peroxide. The discovery has been made by researcher Nick Bos, and his colleagues at Finland’s University of Helsinki, as part of a study recently published in Evolution, the International Journal of Organic Evolution. 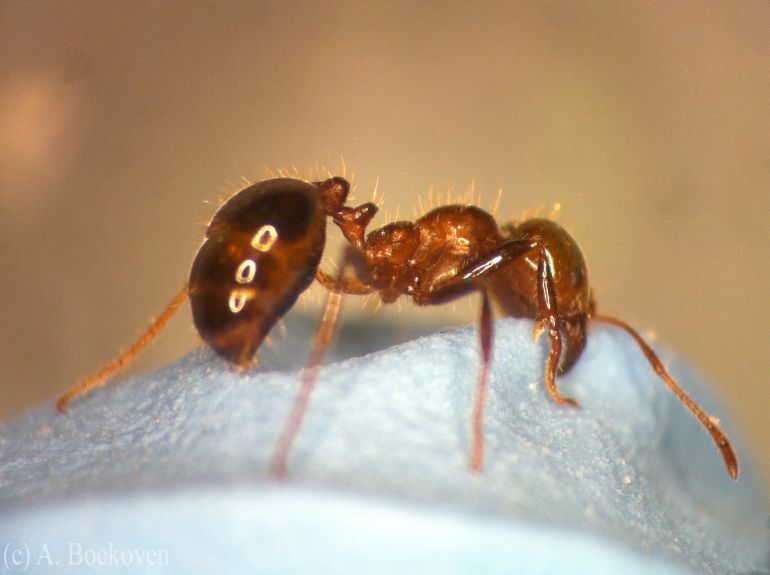 To demonstrate the deleterious effects of hydrogen peroxide on healthy ants belonging to the Formica fusca species, the researchers divided the insects into two, separate groups. Following that, each group was fed either of the two diets: an unadulterated honey-based solution and a similar solution spiked with the harmful chemical. Those, that feasted on the contaminated meal, were found to have an overall mortality rate of 20-percent. By contrast, the ants, that were given the pure solution, had a death rate of only around 5-percent. It is not known yet how ants know they are infected, but it’s very clear that they do somehow change their behaviour once they are. 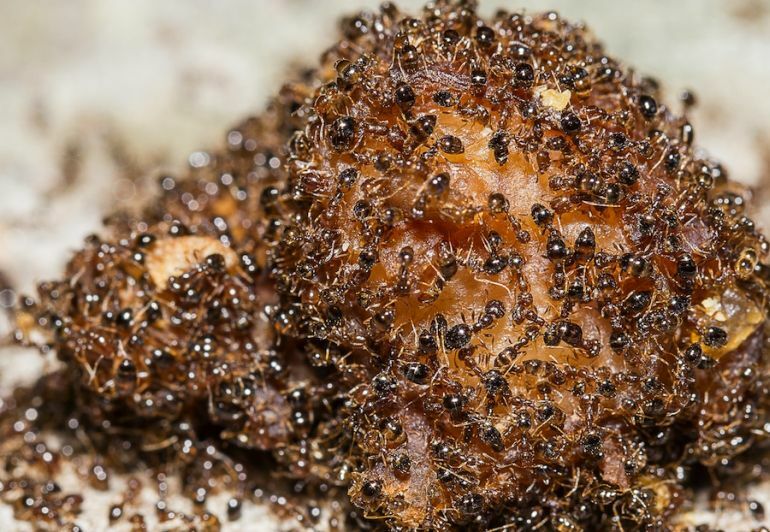 In ant colonies there are hundreds to thousands of individuals and even a small increase in the proportion of surviving individuals really can make the difference for the entire colony. It is natural that they have evolved amazing mechanisms to counteract microorganisms, and self-medication is one of those. I think this is good evidence of self-medication. 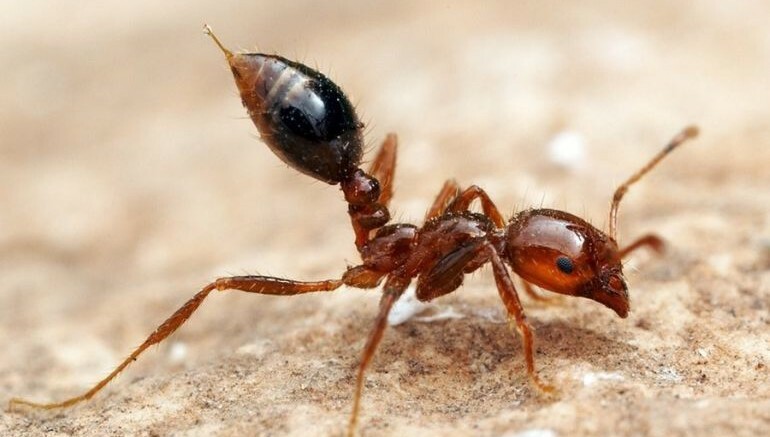 They showed that the ants deliberately ingest hydrogen peroxide when infected, and that doing so increases the survival of the ant and decreases the fitness of the parasite.